I’ve gotten back the rights for my alternate history thriller, Exchange, and will soon be re-releasing it with a new cover (and you get a sneak peek here!) At the same time, I’m thinking of making some minor tweaks to the cover of Book Two in the Exchange universe, Devouring Wind, to maybe make it a better match to the exciting new cover for Exchange. And that’s where you come in. 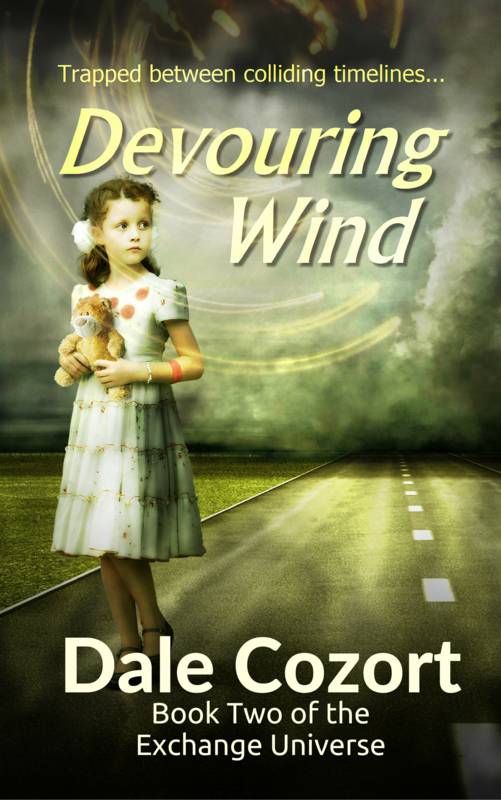 Help me decide if I should keep the original cover of Devouring Wind, or go with the newer look. 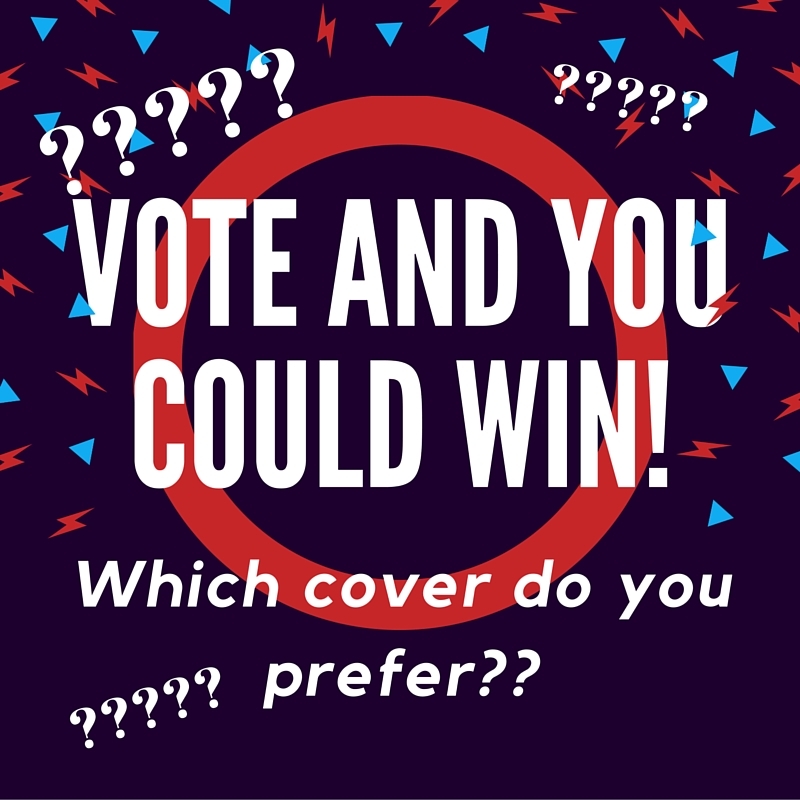 Look over both covers below and vote for either Original (green lettering) or New (yellow lettering). Enter a comment. That’s it! 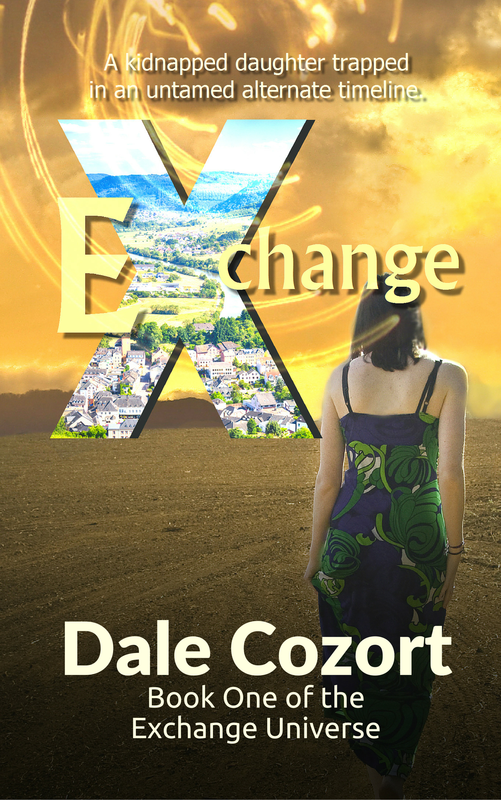 And while you’re here, scroll down for a sneak peek at the new cover for Exchange! 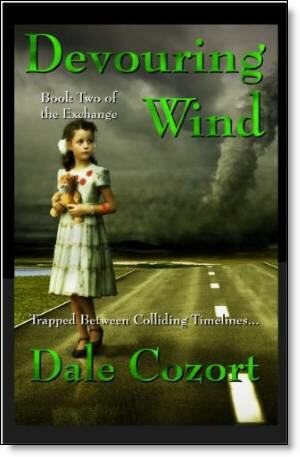 One e-book version each of Exchange and Devouring Wind (with the new covers!) will be awarded to one randomly selected person who votes AND COMMENTS below. The e-book will be awarded from Smashwords in the format of your choice. You must include an email address where I can reach you when the voting closes. The winner will be selected on Saturday, June 18th and notified as soon after as possible. The award will be given as soon as the new versions are available on Smashwords. In spite of the danger from the new Exchange, the humans of Bear Country are nearing a war with one another. Ruthless escaped convicts hold hundreds of women hostage. With supplies dwindling, they eye Fort Eegan’s already limited resources. Inside and outside the fort, conflicts fester among the isolated humans, including a deadly love triangle. Fort Eegan’s only hope is to unite before it is blown away by the devouring winds. BONUS! A sneak peek at the new cover for the first book in the Exchange universe, Exchange! mysterious cult to rescue her kidnapped daughter before the Exchange ends, trapping them forever. Romance author, fond of gothic romances, dark brooding heroes, shiny things, and bourbon. New one. Waas clearer and more powerful for me. Good luck! Look forward to reading it. I like the new one better. The old one seems hesitant, where the new one is bold. Good luck, Dale! New one popped right out. Will still be readable in a thumbnail. Love the new one, and I’m eager to read!